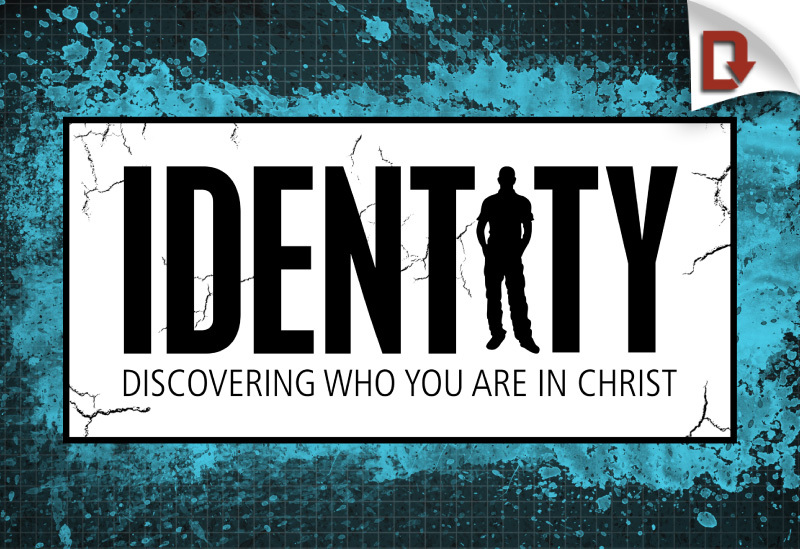 Distinctive Element: Identity is a downloadable, ready to use, sermon series which examines four aspects of spiritual gifts. 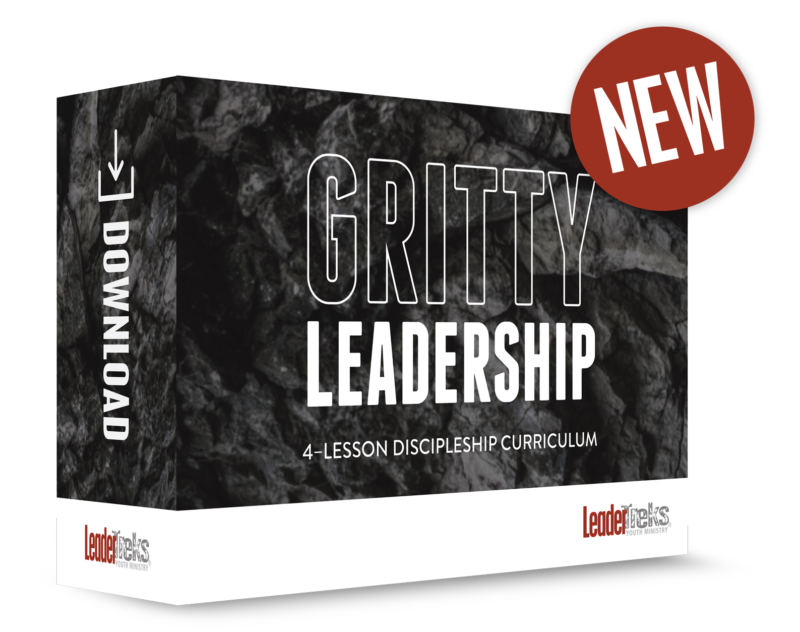 We believe that every Christian needs to know how he or she is gifted in order to be an effective leader for God. 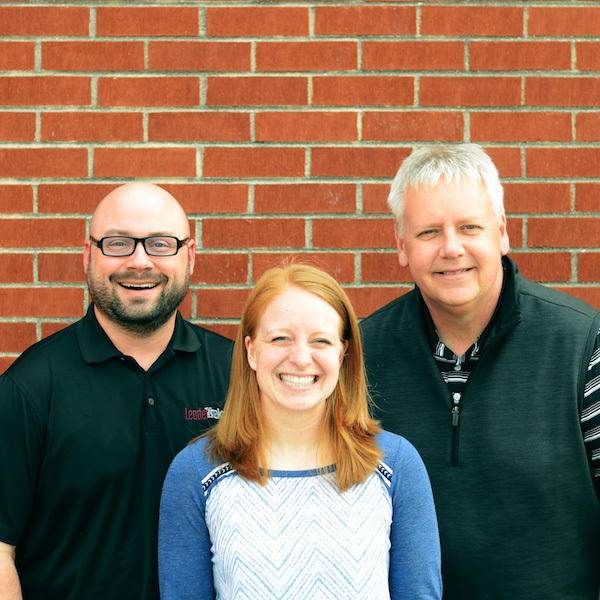 Students will learn what the Bible has to say about spiritual gifts, as well as examine how they might be gifted. 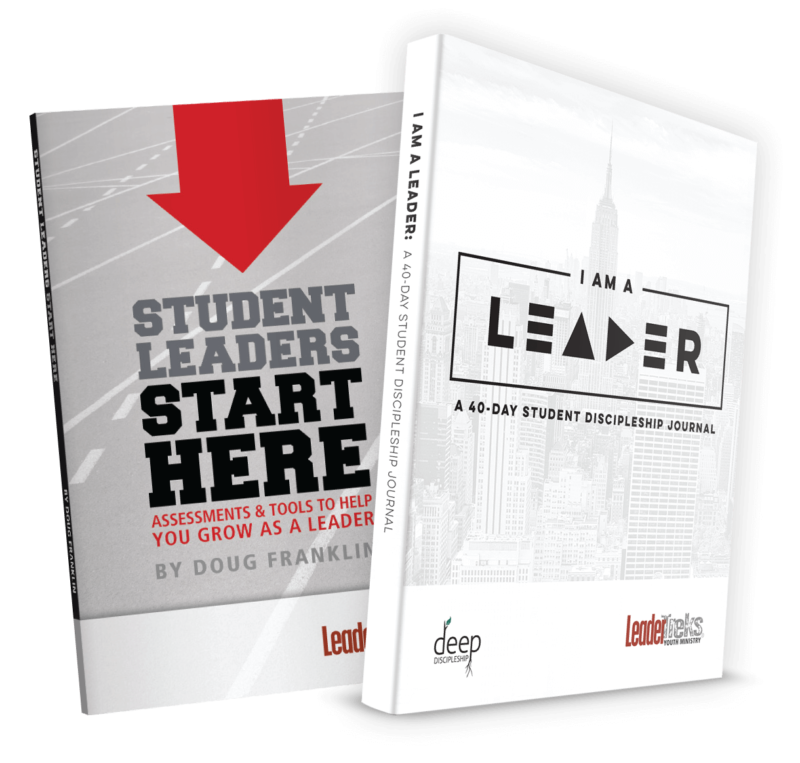 This study is a great companion to the LeaderTreks spiritual gift assessment designed specifically for students. For more information, go to the Discovering Your Spiritual Gifts page. 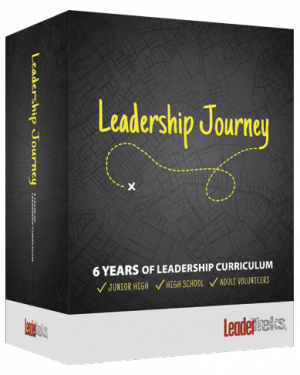 A teaching script and PowerPoint background are included.